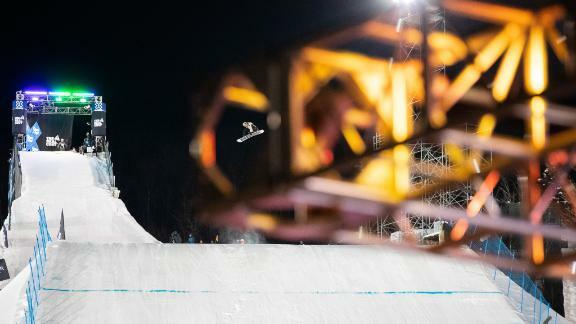 X Games Aspen 2019 is officially in the books, but the memories remain. 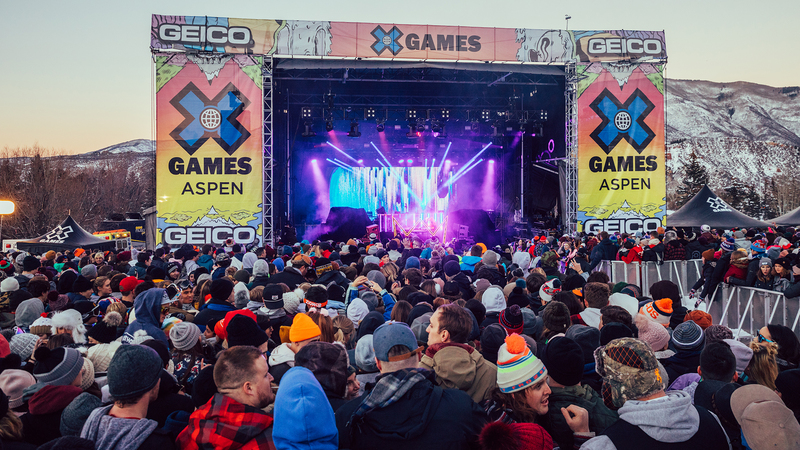 For three straight days, X Games Aspen 2019 delivered the best in action sports and music, including performances by Lil Wayne, Louis The Child, The Chainsmokers and Kygo. 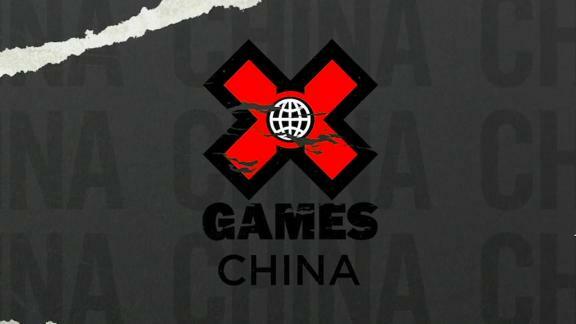 Here, XGames.com takes a look back at the music and the crowds. 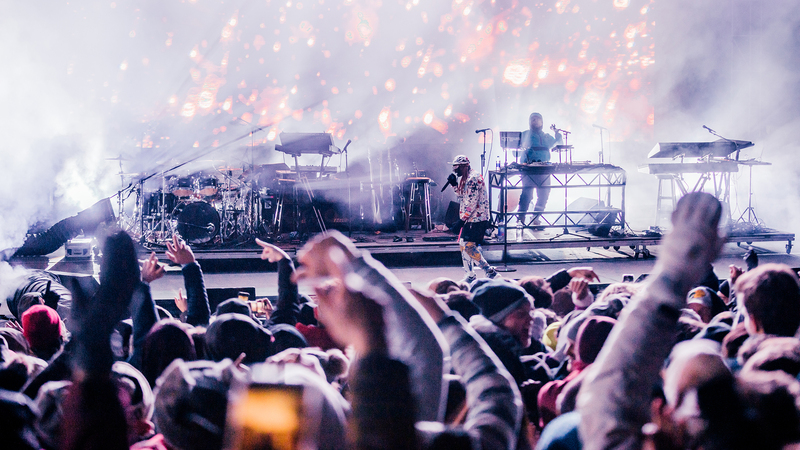 On Friday night at X Games Aspen 2019, Lil Wayne took the stage to a sold-out crowd. 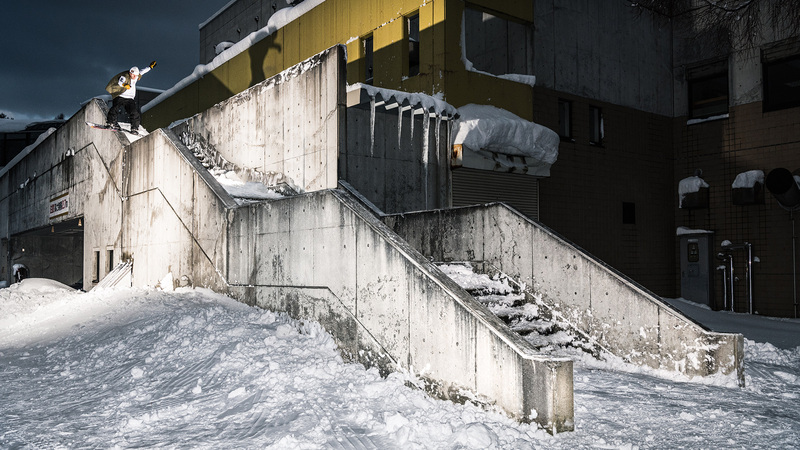 It was cold but the performance delivered the heat. Bad pun, we know. 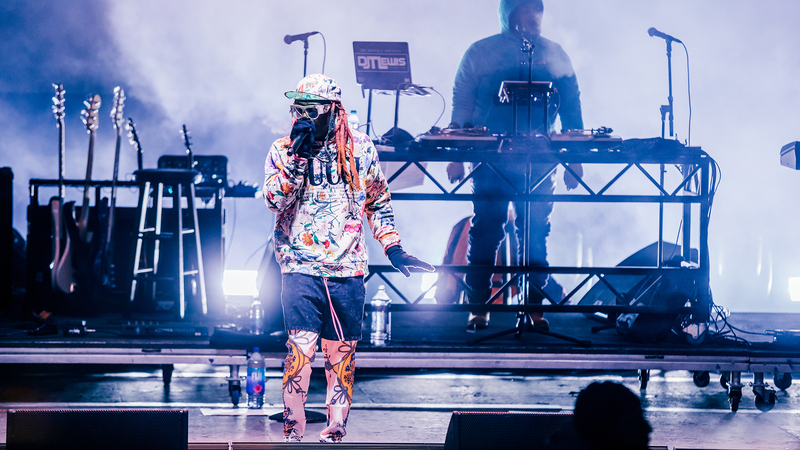 "My job is to create," says Lil Wayne. "You don't ever stop creating." 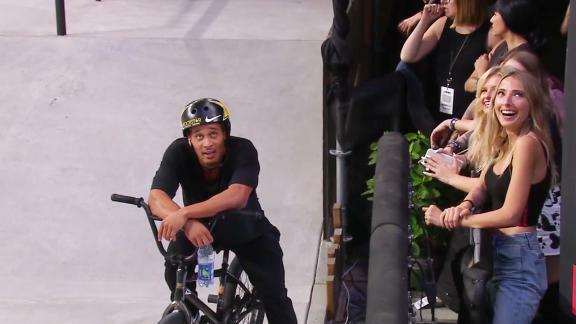 As a skateboarder, Lil Wayne knows the X Games crowd and can deliver across multi-dimensions. 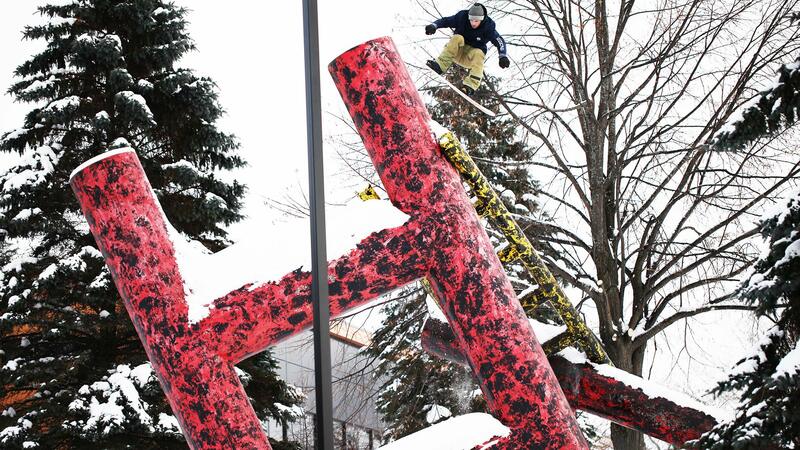 As for the cold of Aspen, well, Lil Wayne adjusted with ease. 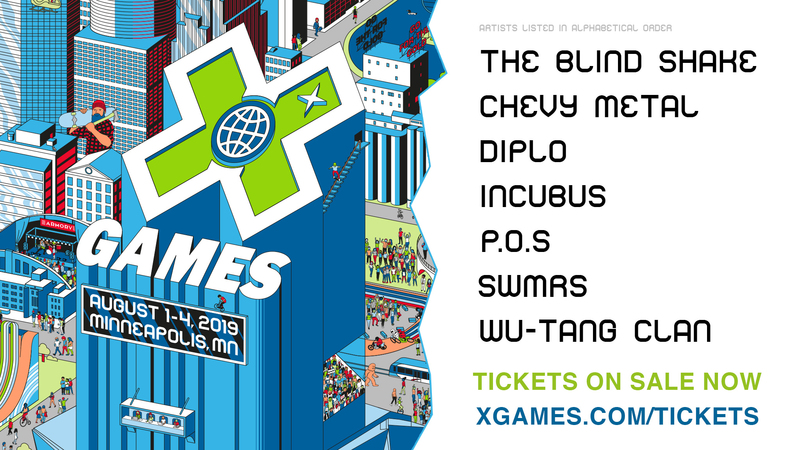 On Saturday afternoon, Louis The Child made their debut performance at X Games. 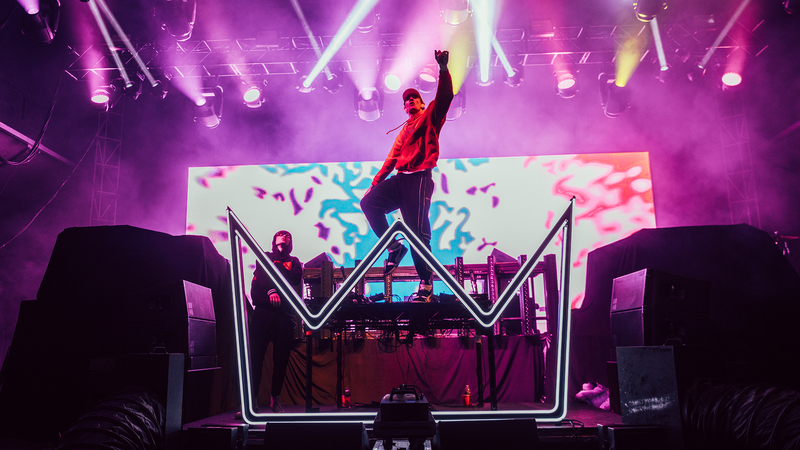 Originally from Chicago, Louis The Child are no strangers to performing in the cold. "We feel like we owed it to ourselves to give music a shot," said the band prior to their performance. 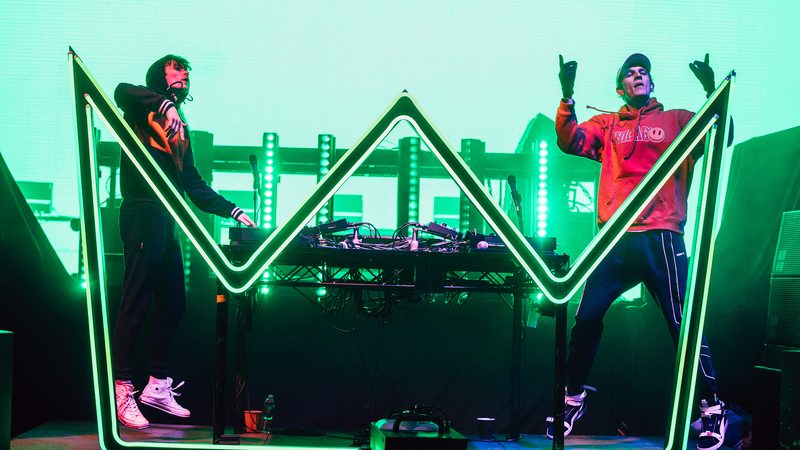 "We like to create music that is uplifting and can make you feel connected," says Louis The Child. 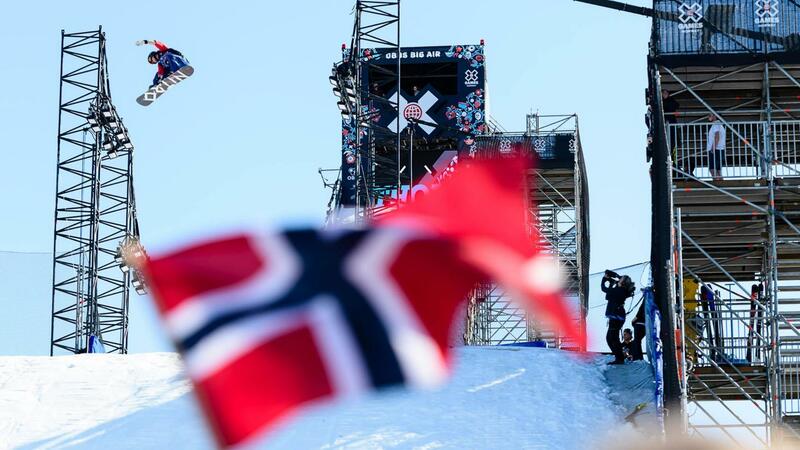 Sounds like a perfect fit for X Games. 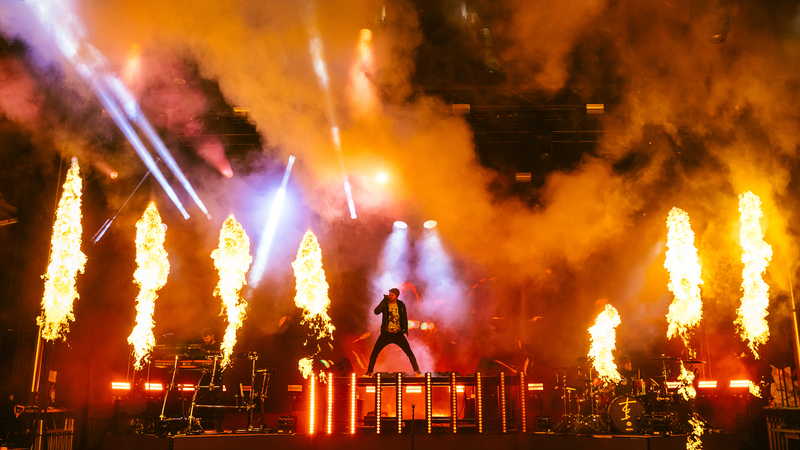 On Saturday night at X Games, The Chainsmokers took the stage. 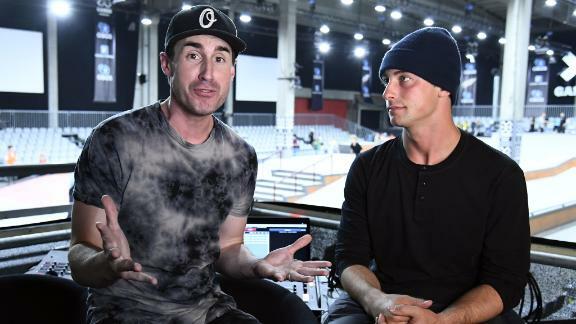 Prior to their performance, X Games Music host Hannah Rad visited the band in Los Angeles to talk about their musical roots. 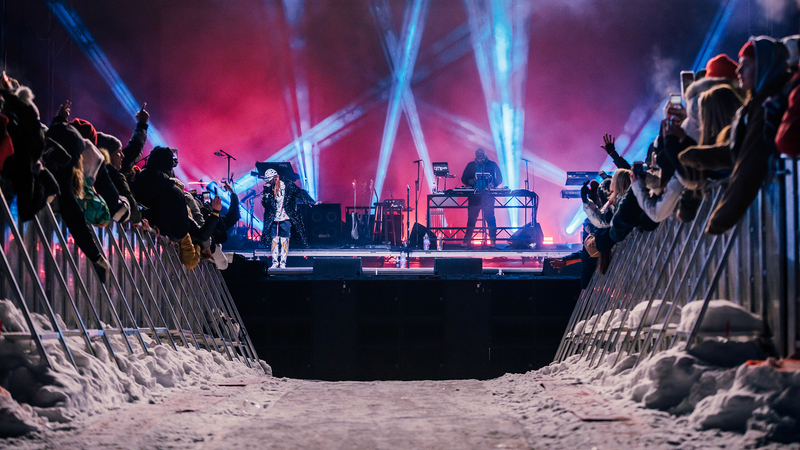 Now a full band, The Chainsmokers expanded their sound for the X Games Aspen audience (and their stage show). 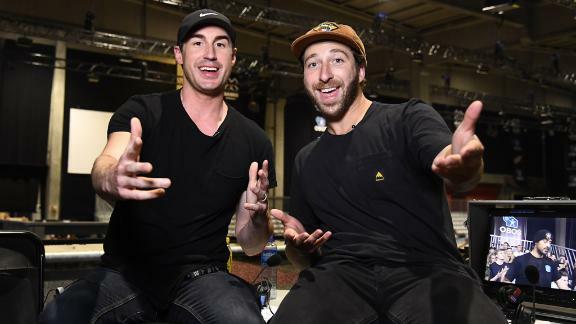 "It's a huge honor to play X Games," says The Chainsmokers. 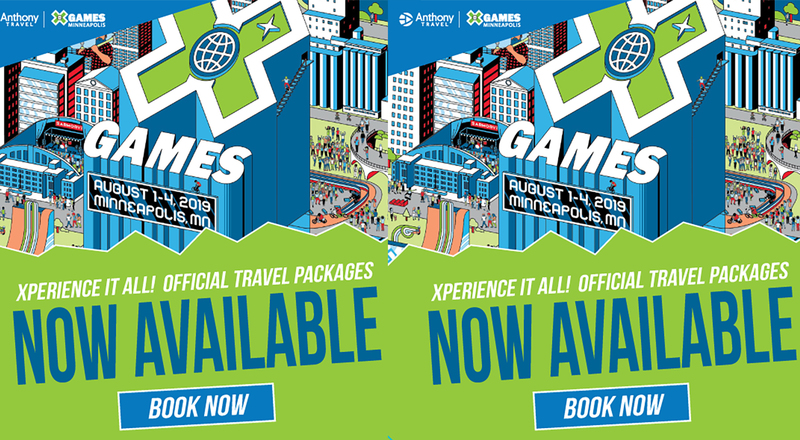 "X Games has grown so big and it's become this huge thing that people travel from all over the world to attend." 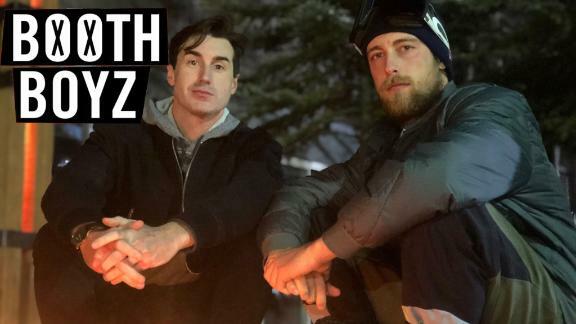 Thanks in part to The Chainsmokers. 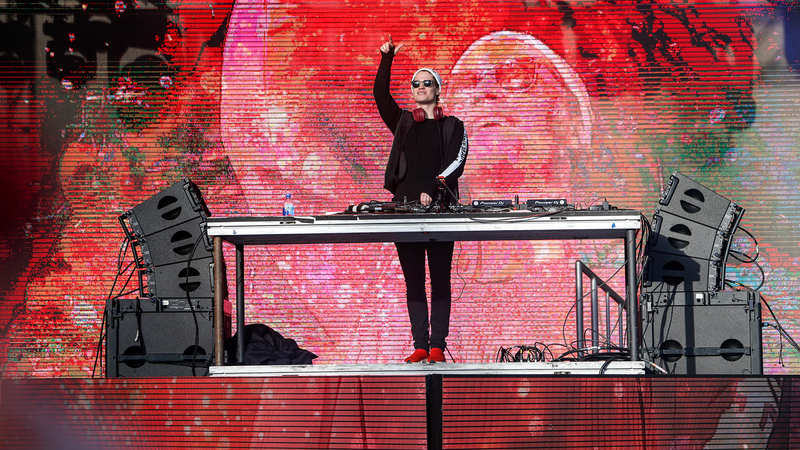 The final performance of the weekend went to Kygo. 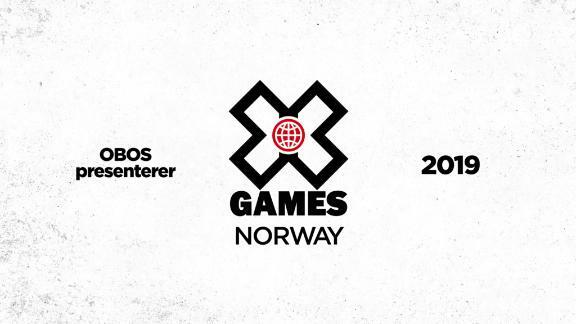 Another return artist to X Games, Kygo has been playing music since he was six years old. Quickly, it became his passion. 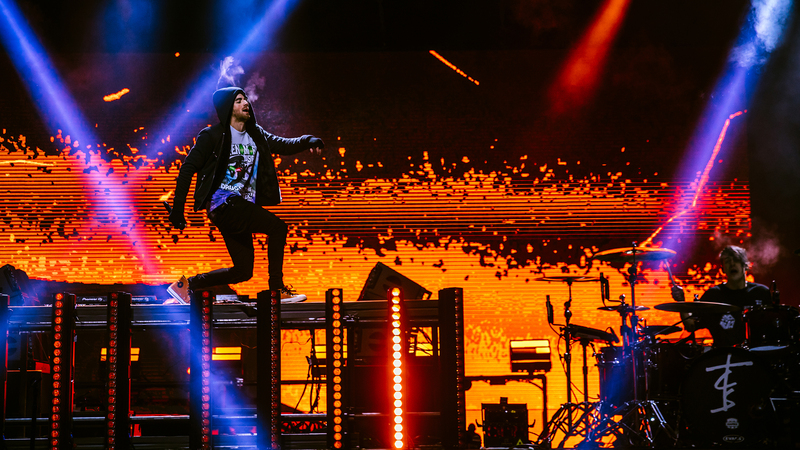 Amazingly, Kygo taught himself how to produce music via YouTube tutorials. 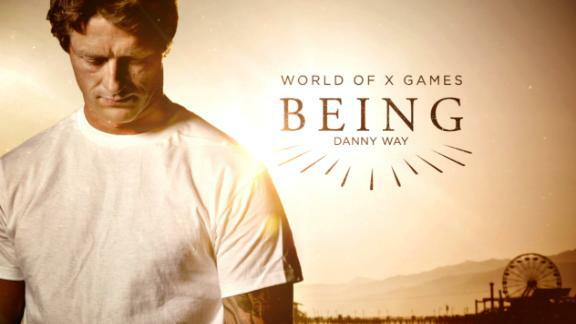 Now, he's selling out crowds at X Games. 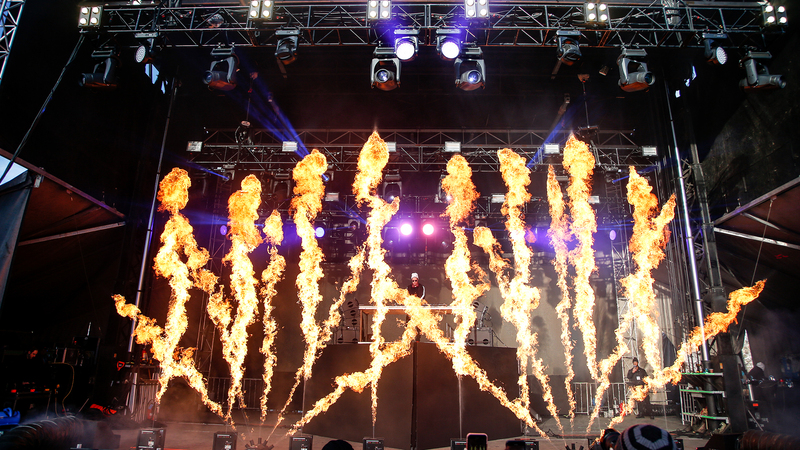 And his performances, safe to say, are lit. 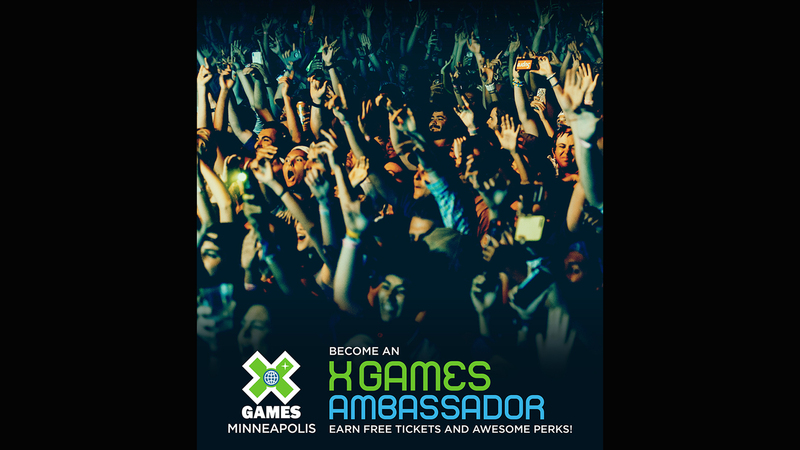 See you at X Games Minneapolis 2019!